The holidays are right around the corner. Don’t wait until the last minute to do your shopping. We’ve gathered gift ideas for all of the interests and hobbies your friends and family may have. 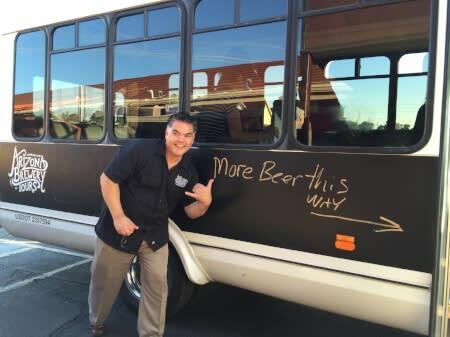 Make it a Hoppy Holidays for your beer-loving friend with a tour by Arizona Brewery Tours. They will enjoy flights, food, transportation, and more on their all-inclusive tour. Give the gift of speed with a race around the track at Octane Raceway. Feel the rush at the only full time indoor/outdoor kart racing venue in the country on a 1/3 mile track. 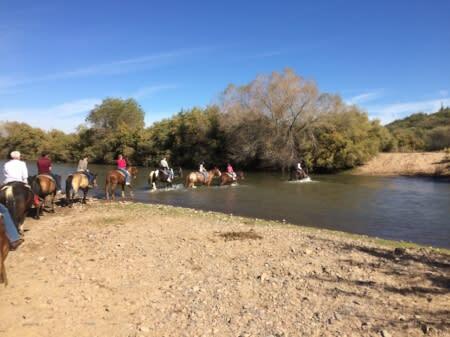 A horse or Tomcar might be difficult to wrap and put under the tree, but with Fort McDowell Adventures you can give the gift of the great outdoors. Sometimes the best way to someone’s heart is through their stomach. Whether you want to take someone special out to eat or give them a gift card, Brazilian steakhouse, Rodizio Grill will not disappoint. 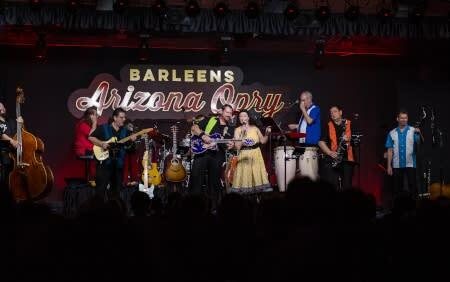 Go on a date or take the entire family to Barleens Dinner Show. With 13 different comedic and musical performances to choose from, you are sure to surprise with this gift. Set up a tee time for someone special! The 18-hole course at Augusta Ranch Golf Club welcomes golfers of all abilities.